Kelli Nicacio was born and raised in western Washington. Over the years, she spent a lot of time in the Tri-Cities visiting family and enjoying the many offerings this area affords. Kelli and her husband chose to relocate to the Tri-Cities to raise their family and enjoy life in eastern Washington. Kelli has had a passion for Real Estate since she was a young girl, she would often ask her mother to take her to look at open houses and properties that were for sale. Kelli feels fortunate to work in an industry that she loves. Kelli is known for her strong work ethic, integrity, creativity, excellent communication skills and, ability to problem solve. She is committed to her clients from the initial contact through the entire process. 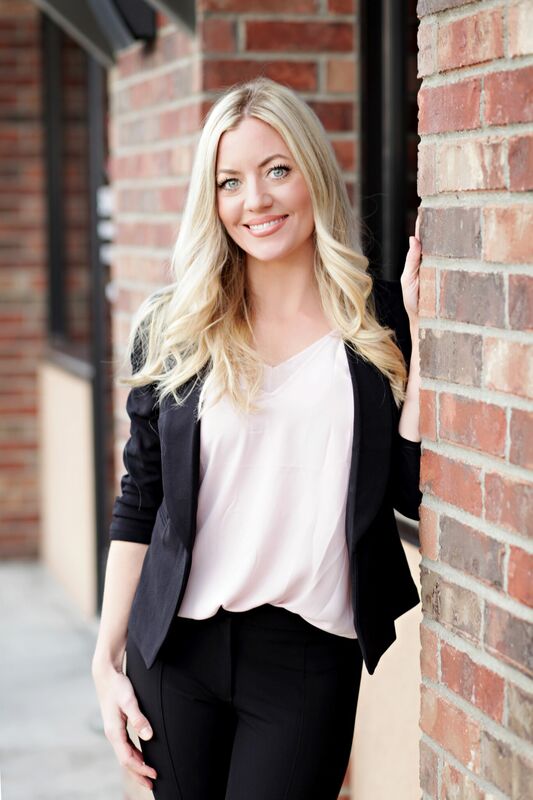 Kelli enjoys serving the Tri-Cities and surrounding areas and, is fully committed to providing her clients' an exemplary experience for their real estate needs.